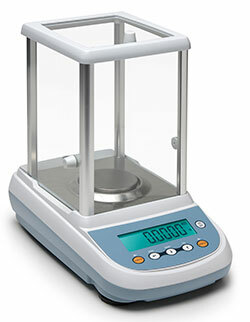 H&C introduces our new line of full featured, high quality analytical balances. These balances are designed and manufactured in Western Europe and combine unparalleled quality of materials and construction at very economical prices. Applications include piececounting, density determination of liquids and solids and percentage weighing. 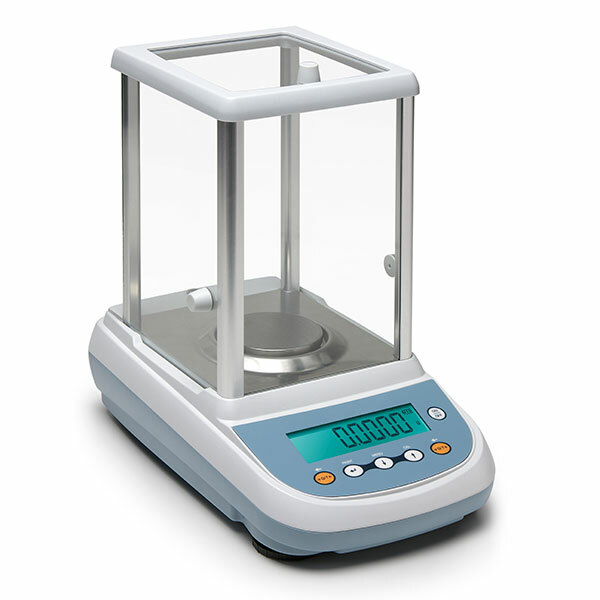 All M series analytical balances come with zero (tare) function, standard RS232 communications port, multiple mass unit conversions and selectable filter levels for dynamic (animal) weighing and different environmental conditions. "i" models feature motorized internal calibration. Density determination can be performed with in chamber density kits for solids & liquids (M series analyticals do not have weigh below hooks).